Adventures Start Here! 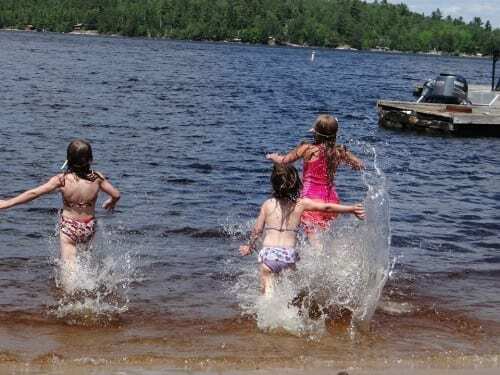 Crane Lake offers you and your family endless opportunities for fun and adventure throughout the entire year. Begin by exploring the Lakes! 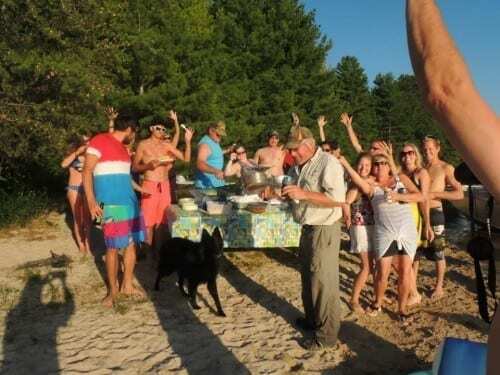 We are connected to an incredible quarter-million acres of waterways in one of the largest chains of inland lakes in North America. Bring your fishing pole because our lakes are filled with walleye, northern, smallmouth bass, largemouth bass, black crappie, lake trout, lake sturgeon and panfish. 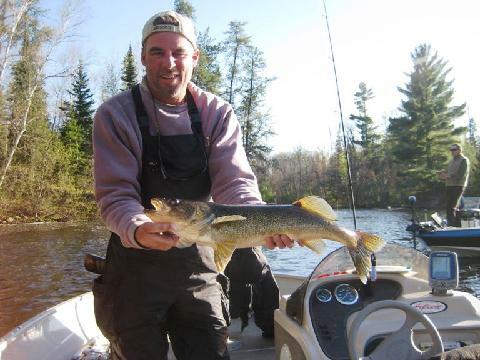 Whether fishing in Minnesota or Canada, be sure to read up on the latest fishing regulations. 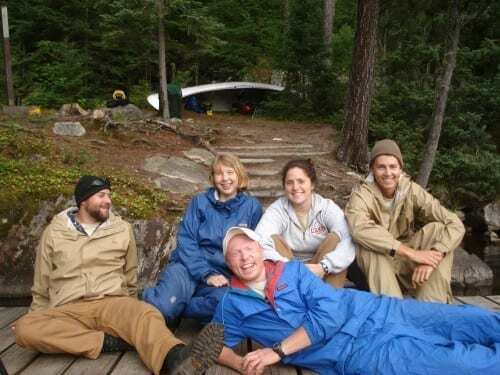 From Crane Lake by boat, you can travel to Voyageurs National Park, the Boundary Waters Canoe Area, and Quetico Provincial Park. WATCHING FOR WILDLIFE .... The list goes on and on! If you want to travel a bit, venture the 26 miles to Orr and visit the internationally famous Vince Shute Bear Sanctuary, where WILD black bears abound. Visit the Orr Tourist Information Center and take a beautiful walk within the wetland bog at Pelican Lake. Other day trip could include visits to the International Wolf Center, the Dorothy Molter Museum, an Underground Mine State Park, IronWorld USA, or Fortune Bay Casino. 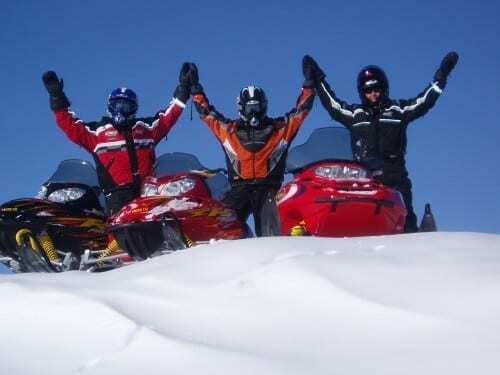 Winter in Crane Lake is absolutely perfect for snowmobiling. Enjoy miles of pristine and uncrowded trails throughout Voyageur's National Park. 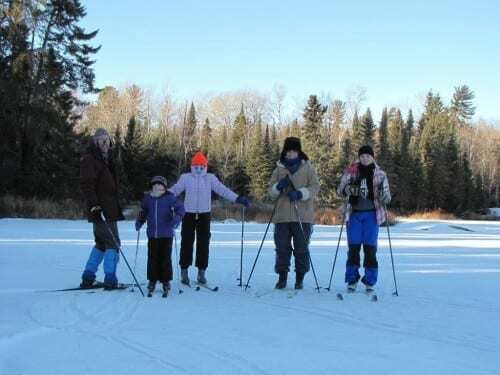 Relish the tranquility of winter cross-country skiing in the Crane Lake area and Voyageurs National Park. Journey into the past. For hundreds of years, people traveled on showshoes made of ash and webbed with animal gut. Explore the winter landscape on one of the park's three tracked snowshoe trails. For cross-country skiers and snowshoeing enthusiasts, it's best to bring your own gear. Trails are groomed, but not lighted. Ice fishing is a great winter past time in Crane Lake, but you must bring your own fish house as there are no rentals available. Peaceful winter quiet, rugged piney shorelines, and outstanding winter angling make Voyageurs National Park an ice fisher's dream.